After much anticipation, Sprinkles opened its third Texas bakery in Austin. Debuting Saturday, February 4th, 2017, Sprinkles Austin will find itself in Domain NORTHSIDE and will feature a Cupcake ATM. 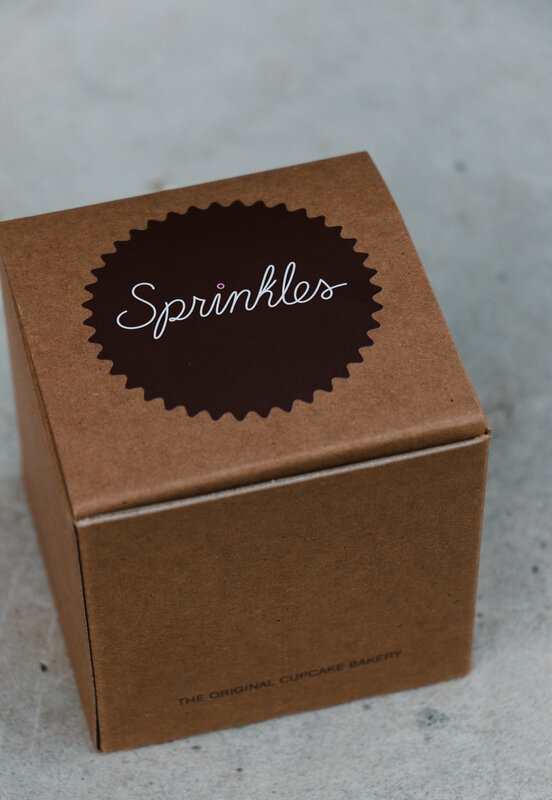 Sprinkles will offer easy online ordering for same day pickup and delivery as well as custom options for corporate gifting, special events and everyday moments. 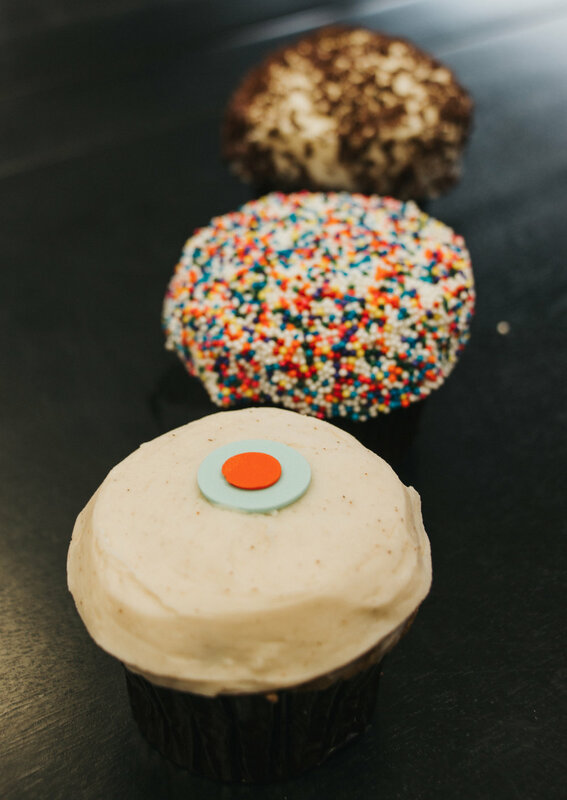 Sprinkles Cupcakes are handcrafted fresh on site, daily from the finest ingredients and are available in more than 50 different flavors, including banana, chai latte, dark chocolate, strawberry and the classic favorite, red velvet. All leftovers will be donated nightly to a local food bank. Handcrafted using organic dairy and carefully selected ingredients, Sprinkles is slow churned to incorporate less air resulting in a densely creamy and intensely flavorful ice cream experience. Scooped into crisp waffle cones or piled high into sundaes loaded with housemade sauces and toppings, SprinklesIce Cream is a back to basics creamery with a Sprinkles twist! Ice cream purists will be able to choose scoop shop classics like vanilla bean, strawberry and coffee while foodies may opt for salty caramel, cap’n crunch or butter pecan studded with caramelized pecan dragées. Also on the menu: non-dairy sorbets, shakes, malts and root beer floats! Can’t decide between Sprinkles Cupcakes and Sprinkles Ice Cream? 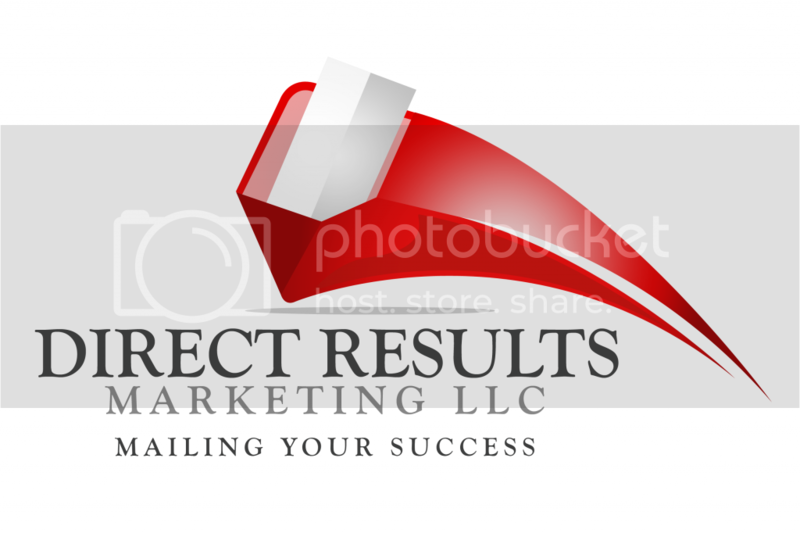 There’s no need to with menu items like red velvet waffle cones, crumbled cupcake toppings, cupcake sundaes, cupcake shakes and the decadent Sprinkles Sandwich – a heaping scoop of your favorite ice cream flavor pressed between two fluffy cupcake tops! Sprinkles Cookies puts a delicious spin on familiar old fashioned favorites like chocolate chip, oatmeal and peanut butter. A base of rich, European style butter and fragrant Madagascar Bourbon vanilla yields a highly flavorful and decadent cookie. In 2012, Sprinkles debuted the world’s first Cupcake ATM and received worldwide media recognition. Sprinkles Austin will house the 14th of this specially designed machine which dispenses freshly baked cupcakes 24 hours a day and can hold up to 800 cupcakes at a time. The machine is constantly restocked throughout the day to ensure freshness. Cheery bakery known for its rotating menu of cupcakes, ice cream & cookies. Some have a cupcake ATM.